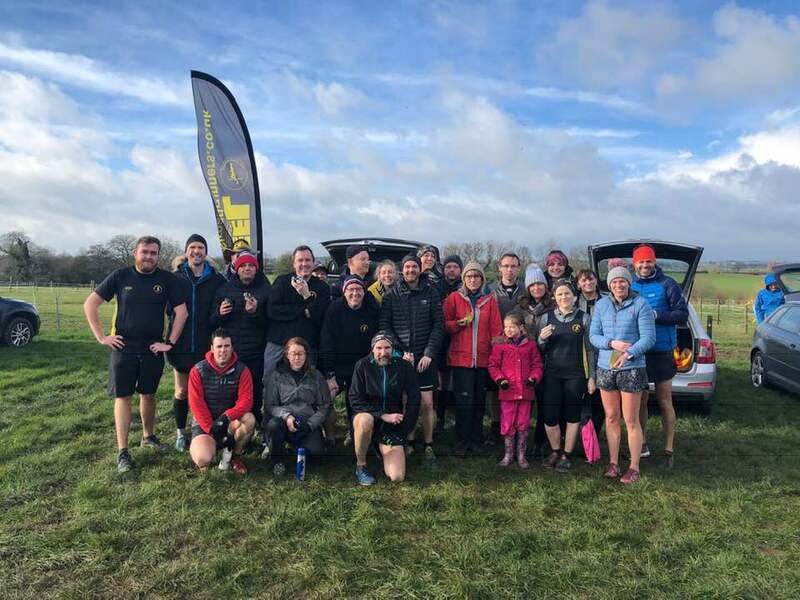 There were a few Peelers out for Parkrun on Saturday morning, although many were saving their energy for the race on Sunday. At Kingsbury waterpark, Phil Neale was first home in 21.52 followed by Darren O’Leary in 23.22, Martin Hollamby in 25.02 and Lisa Fletcher in 29.52. Simon Gordon completed the Sutton Park event in 25.04 and Andrew Pickard the Concord Sheffield event in 23.46. 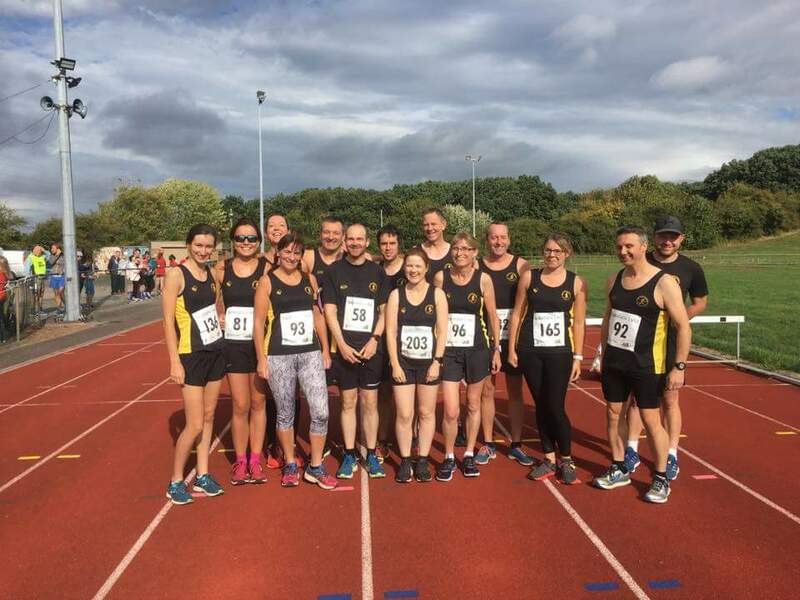 The main event on the weekend was the Tamworth 5 mile race on Sunday, organised by the Tamworth Athletics Club and, as expected for a local event, there was a strong club turnout. First home for Peel was Ashley Baldwin who was sixth overall in 28.39. He was followed by Martin Hollamby in 31.05. Darren O’Leary was next in 34.55 followed by Phil Neale in 36.53, Darren Truman in 39.52, Simon Gordon in 40.13, George Hope in 43.02 and Stuart Hatton in 43.20. Emma Pick won the ladies title in 31.39 followed by Sandra Ingram in 43.46, Emma Livingstone in 43.50, Sophie Galloway in 44.24, Jackie Tierney in 46.16, Val Lawson in 48.21 and Caroline Evans in 51.44. Further afield Lisa Fletcher was the sole club representative at the Worcester 10k finishing in 1:00.06.